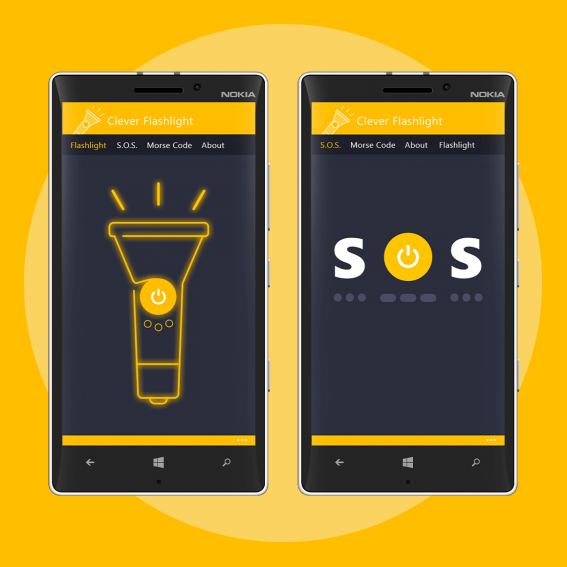 Clever Flashlight is a simple and useful tool, which helps you to find the way in the dark. It includes bright LED flashlight, sends SOS signal and allows you to write your own message and blink it in morse code. Functionalities comes here with beautiful and intuitive design. Just one click to lighten your way,one click to call for help. All to make it easy to use!